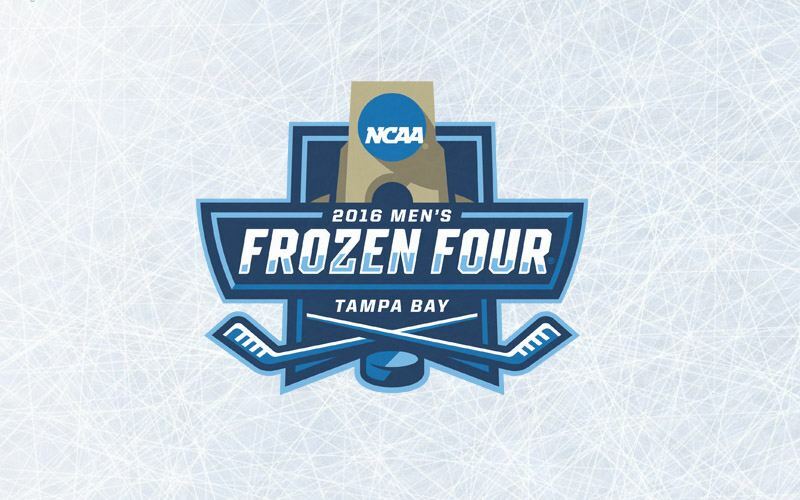 TAMPA, FL – Ice hockey’s national champion will be decided this weekend in Tampa as the Frozen Four takes center stage. 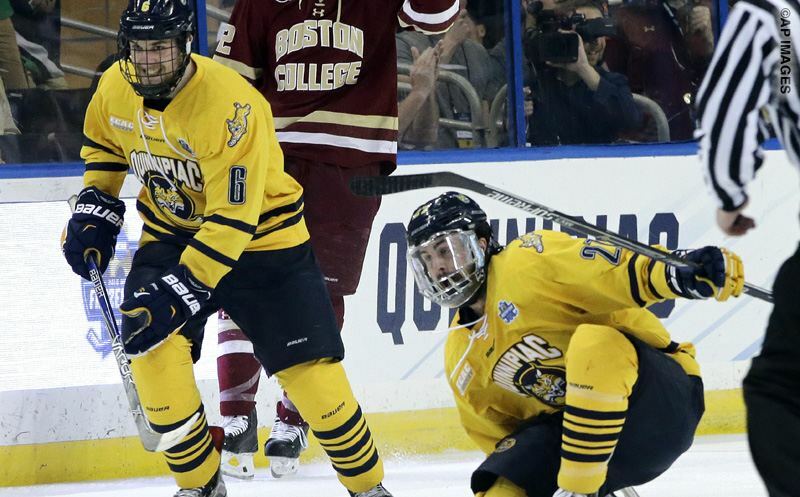 The action begins tonight with Boston College taking on Quinnipiac followed by North Dakota against Denver. Shireen Saski and Cap Raeder have a preview from Tampa.